is a Senior Lecturer at the Department of Geography of the University of Ibadan, Nigeria. She is a prominent researcher in Applied Climatology, particularly in the context of vulnerability and adaptation to climate change and natural hazards in urban and coastal settlements. She is a co-investigator in the on-going IDRC-IRIACC ‘Coastal Cities at Risk’ project. is Vice-President of the International Consortium of Landslides (ICL), and of the International Association of Geomorphologists (IAG). Member of the Scientific Committee of the Integrated Research on Disaster Risk (IRDR) Programme of ICSU. Former Vice-President of the International Geographical Union (IGU), and ex-member of the Committee of Scientific Planning and Review (CSPR) of ICSU. Young Affiliate Fellow of the Academy of Sciences for the developing world (TWAS), and Research Professor at the Institute of Geography, National Autonomous University of Mexico (UNAM). is a leading geographer and climatologist working in the fields of geo-climatology, climate change, hydrology, and environment. 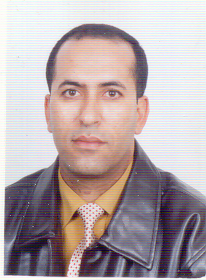 He is a Member of the Executive Bureau of the Mediterranean Information Office for Environment, Culture and Sustainable Development (MIO-ECSDE) and President of the Association of Tunisian Geographers. is the President of the International Cartographic Association (ICA). 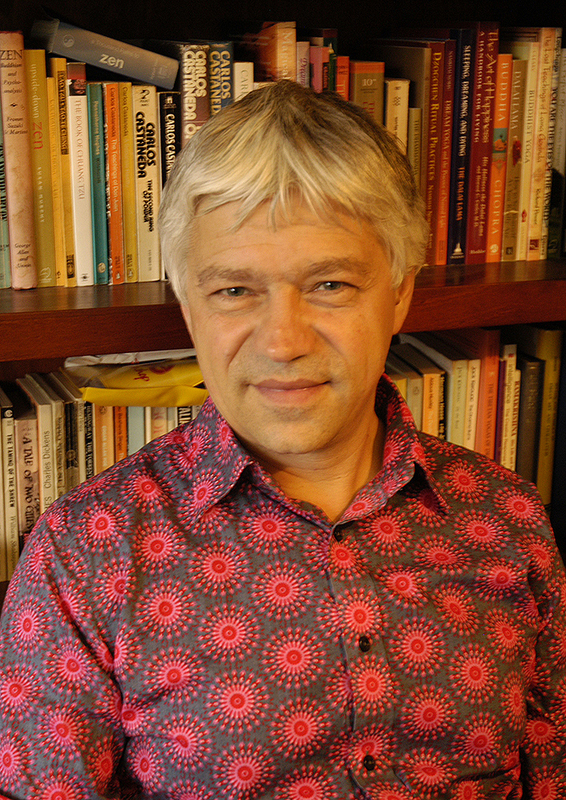 He is Professor for Cartography and Geo-Mediatechniques at the Vienna University of Technology and a specialist in the application of new media technologies to cartography, especially in the area of Location-Based Services and Web Cartography. he is a Vice-President of the IGU, and as a leading environmental scientist in Asia he is involved in several Global Environmental Programs such as the Land Use/Land Cover Change Program. is the Secretary-General of the International Union of Geodesy and Geophysics (IUGG) and was a member of the Board of the UN International Year of Planet Earth (IYPE, 2007-2010). He is a Chief Scientist/Research Professor and Scientific Leader of the section “Computational Geodynamics” at the Institute of Earthquake Prediction Theory and Mathematical Geophysics at the Russian Academiy of Sciences, Moscow, Russia. Since 2012 he is also a Research Scientist at the Karlsruhe Institute of Technology, Germany, and since 2005 Professor at the Institut de Physique du Globe de Paris, France. is a leading British social and cultural geographer and an expert on global food commodity chains. He is the Director of the CONANX program with its global network of researchers supported by the European Research Council. is an influential French geographer in the areas of politics and land use planning. He was a member of the French research council for urban and land use planning development as well as sustainable development, and is co-director and editor of the interdisciplinary journal EspacesTemps.net. heads the group on ‚Disasters and Development‘ at the International Institute for Applied Systems Analysis in Laxenburg, Austria. He has co-authored various sections in the 2012 IPCC Special Report ‚Managing the Risks of Extreme Events and Disasters to Advance Climate Change Adaptation‚, and is the Director of various research projects for the United Nations and the OECD. is an early career social scientist working in the fields of rural livelihoods, rural and urban climate change adaptation and natural resources management. Also a World Social Science Fellow in Sustainable Urbanization and currently Deputy Director/Senior Research Fellow in the Directorate of Research and Resource Mobilisation at the Chinhoyi University of Technology, Zimbabwe. an internationally renowned archaeologist, Secretary General of the International Union of Prehistoric and Protohistoric Sciences (UISPP), and has published widely on prehistoric arts, the origins of agriculture, heritage management and landscape management. a leading American human geographer in the area of global production networks at the renowned University of North Carolina at Chapel Hill. He is an advisor at the research institutions Carolina Asia Center and Center for Muslim and Middle Eastern Civilization. 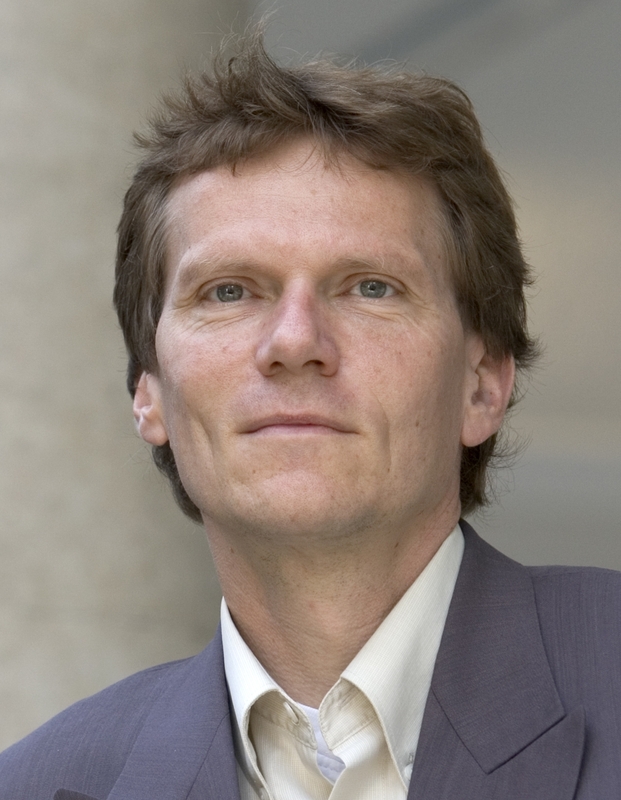 is a professor of solid-state chemistry and resource strategy, the spokesman of the Board of the Scientific Center for Environment at the University of Augsburg, and a leading representative of resource research at the social / natural science interface; he is the co-editor of GAIA, the magazine for ecological perspectives in natural sciences, humanities, and economics. an internationally leading educational and communication scientist from the University of Pittsburgh, a former president of the American Educational Research Association, and currently the Director of the Learning Research and Development Center with an emphasis on Internet communication and learning. is a past President / Chair of the Australian Anthropological Association (2002-2005) and the World Council of Anthropological Associations (2008-2012). He is currently Senior Vice-President of the International Union of Anthropological and Ethnological Sciences, a member of the executive of the International Social Science Council, a member of the board of Future Earth (Asia) and an expert advisor to the IPBES and IPCC. Research in Indonesia and beyond has focused on indigenous people, social movements, religion, political elites, ecology, food security and globalisation. is director of the Max-Weber-Kolleg/Institute for advanced study at Erfurt University and Chair of Social Theory at Jena University, Germany. He is an affiliated professor of the New School for Social Research in New York, author of the book Social Acceleration. A New Theory of Modernity and Co-Editor of the Journal Time and Society. is the Robert S. Lynd Professor of Sociology and co-chairs the Committee on Global Thought at Columbia University New York. She is the author of A Sociology of Globalization and The Global City. She organized a five-year project on sustainable human settlement with a network of researchers and activists in over 30 countries for UNESCO. is an internationally leading urban researcher at the renowned University of California at Los Angeles (UCLA) and a recipient of the Prix Vautrin Lud, the “unofficial Nobel Prize” for geography (2003). is the Executive Director of the Integrated Research on Disaster Risk (IRDR), a Senior Fellow of Institute of Global Environmental Strategies (IGES) Japan, and the Chairperson of SEEDS Asia. Previously, he was a Professor in the Graduate School of Global Environmental Studies of Kyoto University, Japan. His expertise includes community-based disaster risk management, climate change adaptation, urban risk management, and disaster and environmental education. is a nutritional scientist at the TU Karlsruhe, the former president of the International Union of Food Science and Technology (IUFoST), a member of the European Federation of Food Science and Technology (EFFoST), the Director of several EU research projects, and for many years a collaborator of the UN Food and Agricultural Organization (FAO), as well as the World Health Organization (WHO). is one of the pioneers of sociological research on climate change and sustainability. More recently, his work has focused on moral consumption under globalized conditions. is a leading French-speaking expert in the area of mobility and identity; he is the Director of the Center for Interdisciplinary Research on Tourism at the Kurt Bösch Institute in Sion (Switzerland). is a specialist in political ecology, water governance, and climate change, with specific regional competence in respect of South Asia. She was a Program Officer at the United Nations Development Program (UNDP) responsible for directing a large environmental management program in Bangladesh and is currently Associate Professor of Geography at Syracuse University in the US. is a Professor of Geography and the Director of the Globalization and World Cities (GaWC) Research Network. He is the author of World City Network: a Global Urban Analysis and co-editor of Cities in Globalization: Practices, Policies and Theories. Prof. Dr. Dawn Wright (USA), Chief Scientist of Esri, professor of geography and oceanography at Oregon State University, and an internationally leading scholar in ocean GIS, ocean exploration, and science communication.